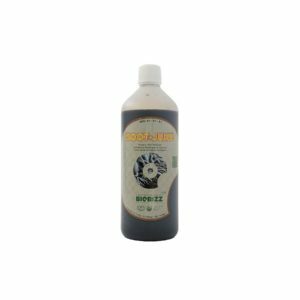 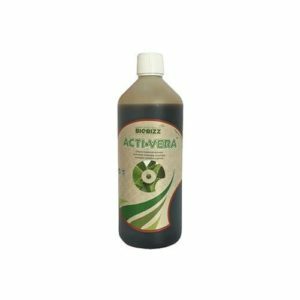 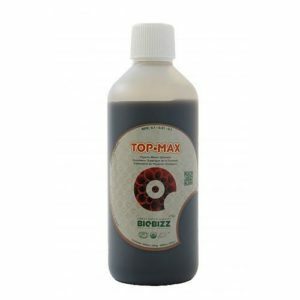 METROP MR 2 BLOOM 250 ml. 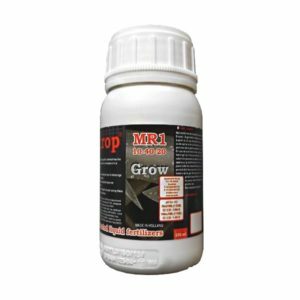 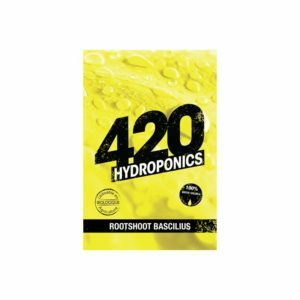 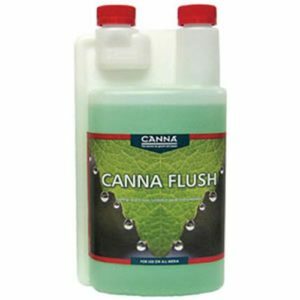 METROP MR 1 GROW 250 ml. 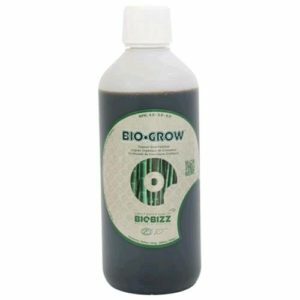 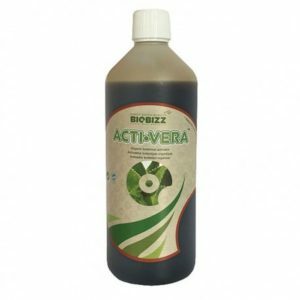 BIO BIZZ Bio Grow 1lt. 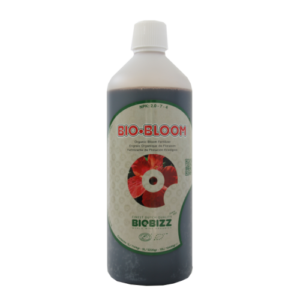 BIO BIZZ Bio Bloom 1lt. 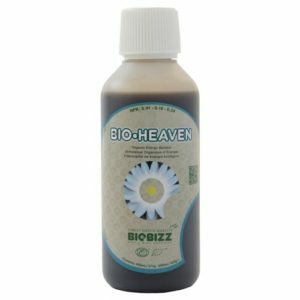 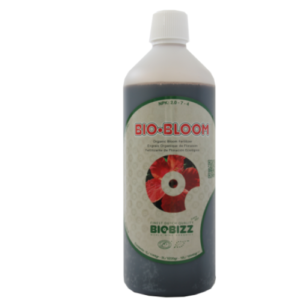 BIO BIZZ Bio Bloom 500 ml.